Whether you're looking for a weekend retreat or wanting to plant more permanent roots, Westhampton has something just for you. 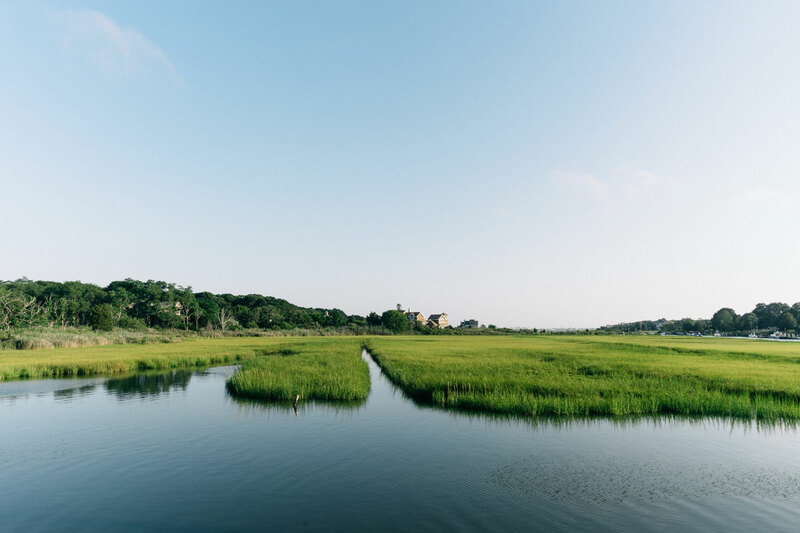 In the summer, Westhampton rentals are highly sought after as people look to escape the city and enjoy the sun-soaked beaches of the East End. 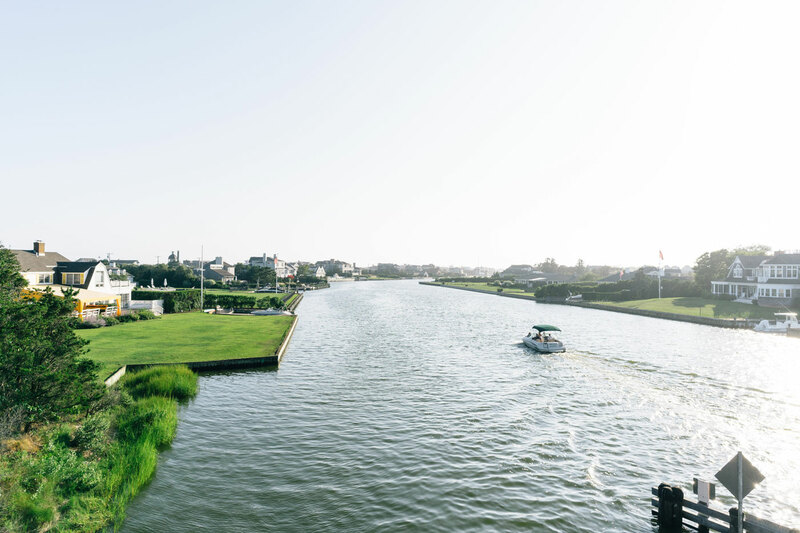 With such a beautiful location, Westhampton homes for sale are also highly desirable and come in a range of architectural styles, from quaint beach cottages to sprawling celebrity-style mansions. First settled by the Shinnecock tribe, the land which includes modern-day Westhampton was purchased by English settlers in 1640 in a deal known as the 'Quogue Purchase.' The Shinnecock referred to the area as 'ketchaponack' or 'place where the large roots grow.' By the 19th century, it was known as 'the first Hampton' as it was the first town accessed by the newly built Long Island Rail Road. Today it is one of the fastest growing communities in Eastern Long Island but still retains its laid-back reputation. There are a couple of excellent beaches in the town, Lashley Beach on Dune Road and Rogers Beach on Beach Lane. You need a permit to access both, but residents can obtain one for Rogers Beach at no charge. A little further out is Cupsogue Beach County Park at the very end of Dune Road. This 296-acre barrier beach park is a place to enjoy swimming, sunbathing, fishing and scuba diving. There are also lifeguards, food concessions and showers available. Naturally, the town also has options for water skiing, rafting, kayaking, and there are also plenty of chartered sailboats you can hire. For cultural activities, visit the Westhampton Beach Performing Arts Center. Initially built in 1932 and used as a movie theater, today it has nationally renowned musical performers, dancers and comedians grace its stage. It also has an art house cinema and offers acting classes and camps for children. Main Street is the place to head for one-of-a-kind boutiques like Mint Clothing, which sells a well-edited collection of feminine pieces. Imrie Industries is the work of 3 sisters and their mother who together, curate a collection of clothes that reflect their casual beach lifestyle. Westhampton was their first location, but they have other stores in Montauk, Maui and St. Barths. Finally, Westhampton Beach Farmers Market has over 40 vendors selling everything from shellfish to local wine. Not only can you buy fresh farm produce but you can talk to the people who produced your food and gets tips, recipes, and insights on how best to prepare it – whether it's a bag of peaches or a fresh fillet of flounder. There are many great places to eat in Westhampton, including several long-standing favorites. For example, there's Eckart's Luncheonette which has been in the neighborhood for over 100-years. During the prohibition era, the owner transformed the bar into a soda shop, and these days it is perhaps best known for making an excellent breakfast. With walls adorned with original Warhols and a landscaped patio with its own waterfall, Starr Boggs has been a feature of Westhampton for over 35 years. This chic spot serves New American cuisine and has outstanding seafood dishes. Beach Bakery café is the town's only kosher bakery and another long-established favorite. Since 1991 it has been offering coffee, breakfast, cake, cookies, and pastries to their many customers. John Scott's Surf Shack is a favorite waterside stop for beachgoers looking for seafood, salads and grilled meats. Another seasonal joint is Post stop Café where you can enjoy brunch, lunch, and dinner in the dining room, on the sidewalk or in the covered porch area. Central to the appeal of The Patio at 54 Main Street is fresh local seafood, prime cuts of meat, house-made pasta plus a well-curated wine list. Rigatoni noodles with pork ragu, grilled branzino and a signature porterhouse steak for two are among some of the favorites. Finally, The Mill Roadhouse is a situated in a historic brick and clapboard building and serves New American food. Dishes like mac 'n' cheese with truffle oil and wild boar cavatelli have people coming back for more. Laidback Westhampton village is well-located next to lively bars and clubs in neighboring East End towns, but in Westhampton itself, your best option is to head for some of their leading restaurants. For example, you'll find a vibrant outdoor bar scene at Starr Boggs, while The Mill Roadhouse has two great bars on two levels with craft beers on tap and specialty cocktails created with homemade ingredients. It opens late on Friday and Saturday and has live acoustic music to accompany your drinks.